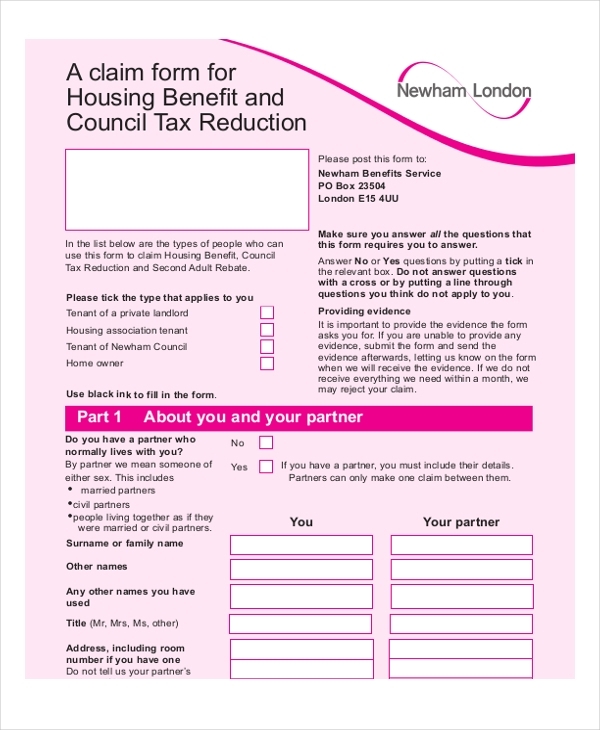 Borough residents or people from low-income families are eligible for Council Tax benefits or/and Housing Benefit- which help them with their pending rent dues. If you are looking to avail such a benefit, you have to forward your claim through a housing benefit or CTR form. If you are looking to make a Housing Benefit claim to help you with your rental fees, that you are unable to pay- such a form would be handy to file your claim. 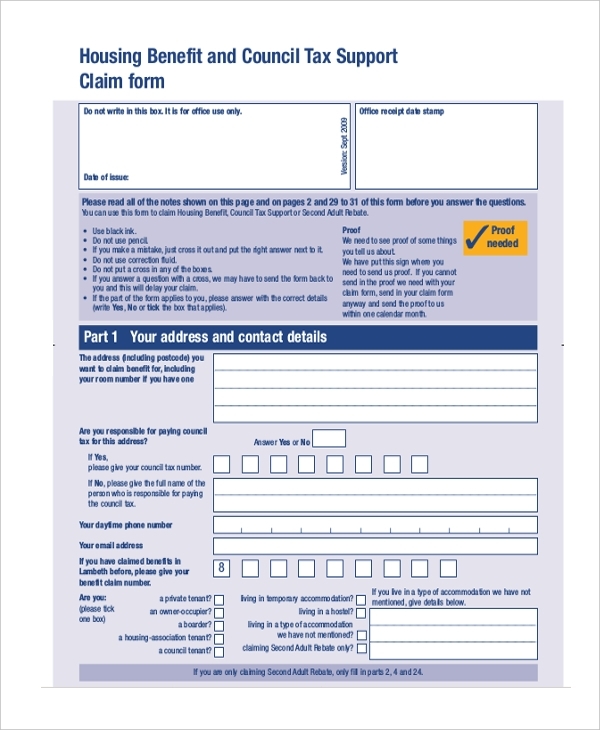 If you haven’t applied for housing benefits ever and looking to make your claim for the first time, such a form is what you need the most here. The form is preceeded by helpful guidelines on filling the claim. An application form for Housing Benefit is needed when you cannot pay your Housing rent and have to seek support from your local council. Such forms contain sections highlighting your personal details, income status, investments, bank savings etc. 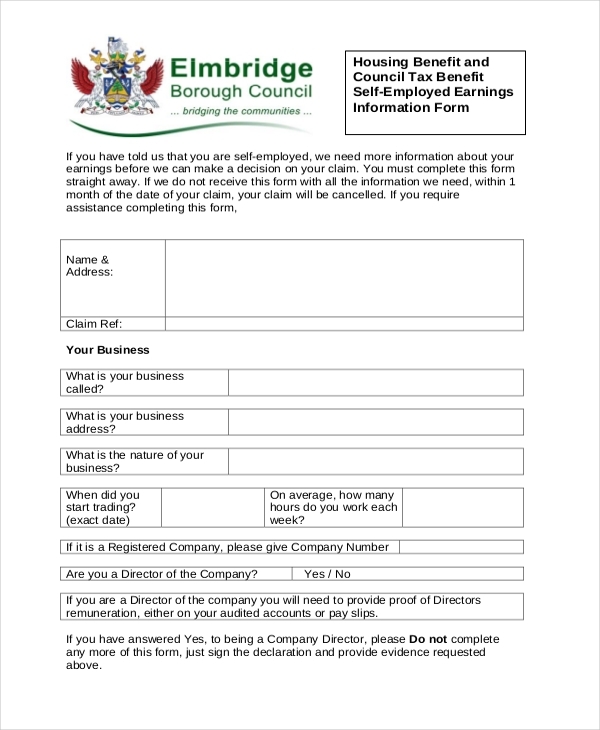 The completed housing benefit form is to be sent to the registered office address of the local council along with needed proof documents. If you are posting it, go for Royal Mail’s “Recorded Signed For” postal delivery. A claim form for housing benefit will enable you to apply for your Housing Benefit from local council. 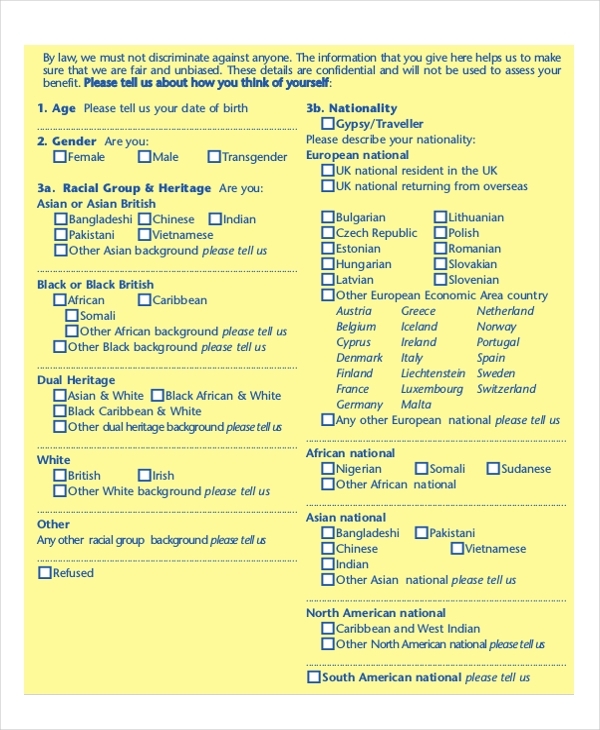 The form will ask for your personal details, NI number, whether you get any Allowance, your income status and so on. 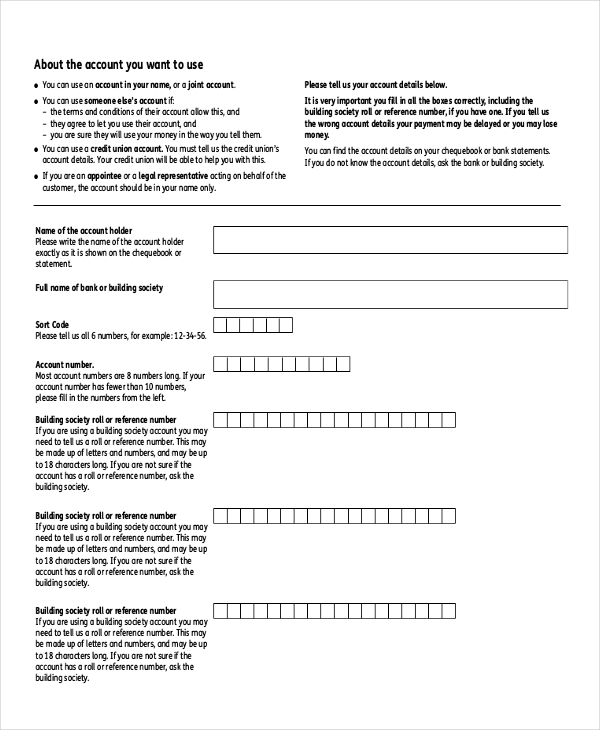 This form would be useful if you need some extra financial boost to cover up your housing costs. These include the rental payments as well as rental fee in advance or some related deposits. Housing benefit from your local council would be generally paid for one rented home. But in certain circumstances, if you into two houses on rent and are unable to maintain the rental dues, this form will help you to get the benefit for two houses for a limited time-span. 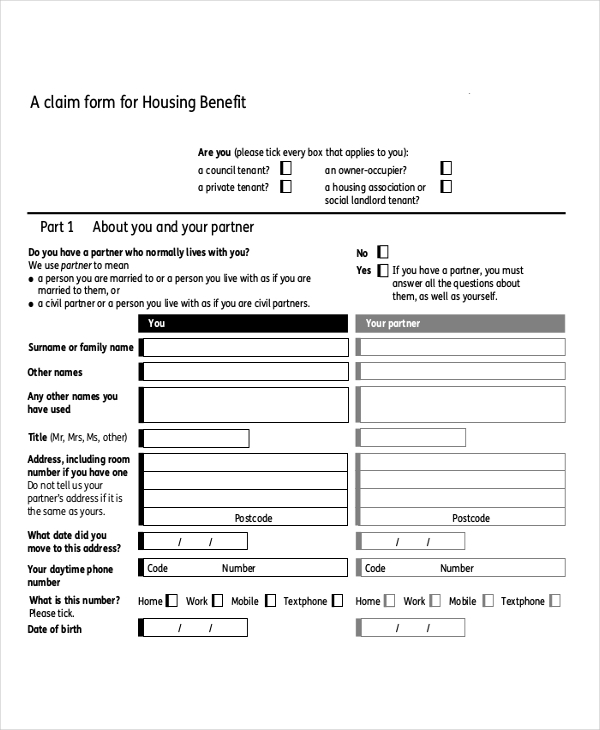 If you think you are eligible for the Housing Benefit, you can order Housing Benefit form from a Housing Executive office. You can either personally collect it from the office or download it from the organization’s website. 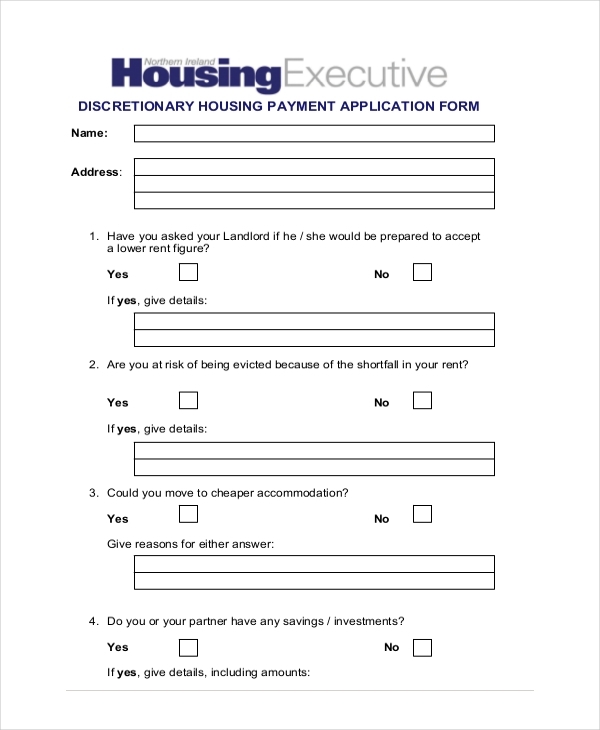 This form is to be filled up by self employed people who are facing some financial difficulties to the extent of being unable to pay the rent and need to avail to housing benefits to take care of the payment. 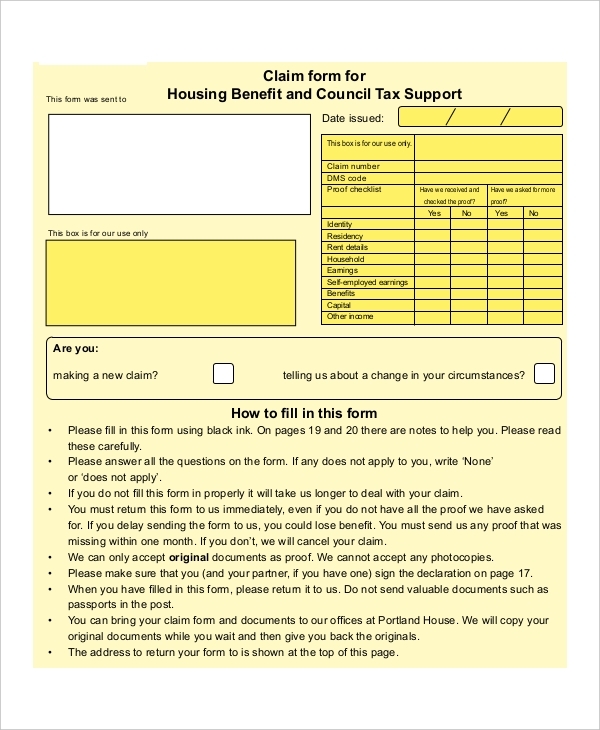 Who Can Claim the Housing Benefit Form? What are the Details Needed to Fill Housing Benefit Form? 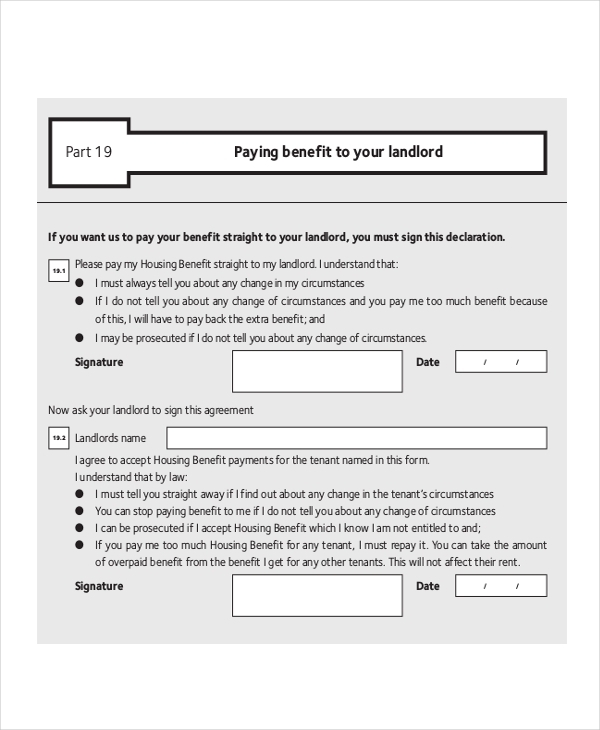 How Much Will I Get by Using the Housing Benefit Form? The amount you are to receive from the housing benefit form depends on how much you are eligible for. The council needs to know how much you and your partner are getting in terms of earnings, some benefits, tax credits and occupational pensions. Your capital, savings and investment value will also be counted in. Last but not the least, the number of people who happen to be living in your house, the age of your children, if any, and if there is any disabled member in your family will also be taken in account while deciding on the value of your claim. 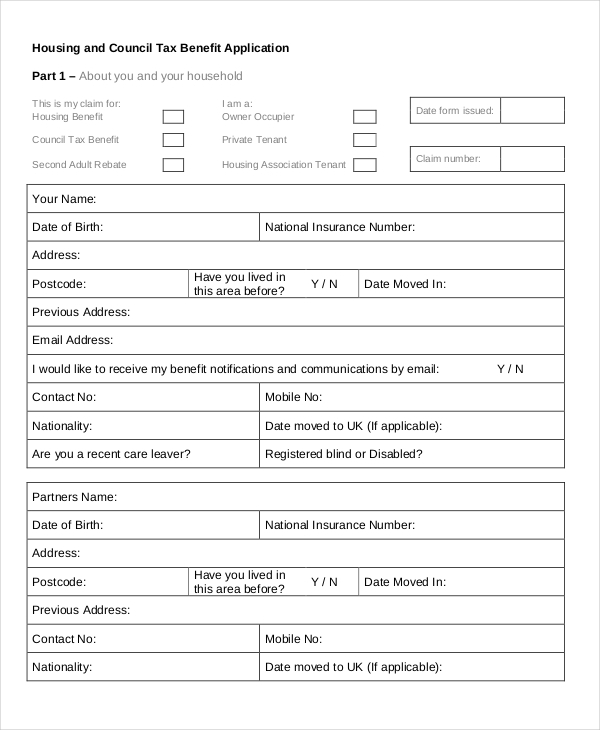 These housing benefit forms as discussed above are there to help you while you are looking to apply for a housing benefit scheme. These forms are really a breeze to use- they come up in a pre-structured format. You would just need to download it and fulfill all the needed sections with your details.